Have you ever dreamed about a clothing expressing each of your feelings ? 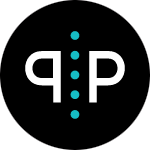 P&P concept goes far beyond your expectations ! Would you like to express yourself with words, images or simply by adding 3-D effects on your clothing, your P&P clothing will talk the way you would.